Ask “Siri” and “Alexa”: 4 Things To Prepare For Voice Recognition Marketing. 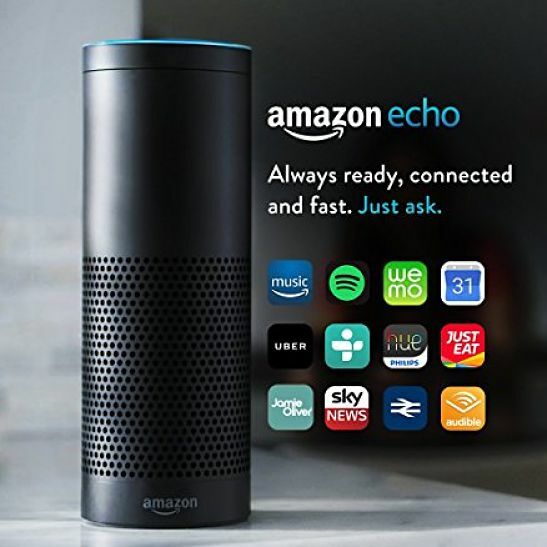 A fundamental change is coming in how consumers will engage with content, commerce and advertising, driven largely by the rapid growth in AI-enabled voice recognition devices such as Amazon Echo, Apple HomePod and Google Home. 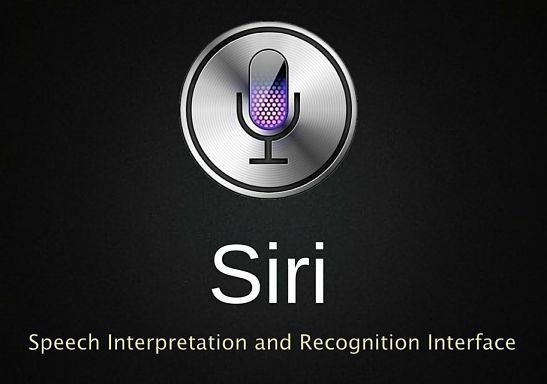 The interface is simple, to start you just trigger word – “OK, Google”, “Alexa” (Amazon) or “Siri” (Apple) – ask a question and get a response. Welcome to a future where your voice is the main signal for all your search and shopping functions. 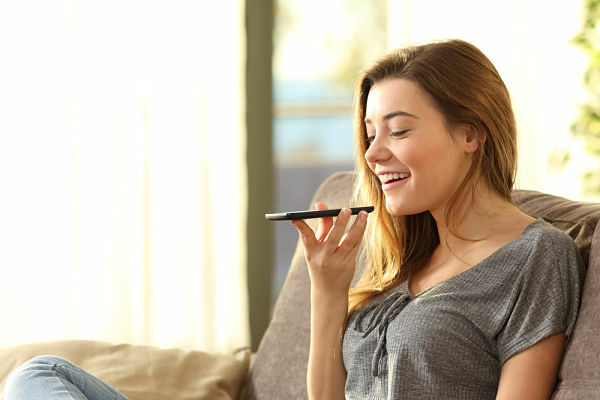 ComScore predicts that 50% of all searches will be done through voice recognition devices by 2020, thus one can see why Marketers are keen to get their products recognized by Alexa or Siri. But how will voice recognition search work on these devices? It is believed that Alexa will query several resources available, including Bing, Yelp and a database of enabled Skills, including WebMD for medical queries. Having your solutions or products promoted/listed in Google Answer Box is also believed to be highly effective for them to be picked up by these voice recognition devices. What Should Marketers Focus On To Get The Most Out Of Voice Triggered Search? Using voice only, marketers will not be able to provide mouth watering images of products, environment, promotion models etc., but instead will have to concentrate heavily on script and language to enable these mental images and emotional responses. Again, using voice only search, consumers search queries will be slightly different in conversation than those they would use if they had to type the search into a keyboard. Marketers will need to make sure their key words and key phrases match more closely conversational searches than those which are typed. Research has shown that audio alone is less successful than audio and visual combined. Marketers will need to build in music, sound effects and branded tones to be strategically aligned to help drive lasting memories with consumers. Structured data from within your website becomes more important because it is one of the signals used to power the search results or direct answers. Using structured data will help voice recognition search engines crawl your data more efficiently. If you would like assistance to help your organization prepare for better search results from voice recognition devices and bots such as Siri and Alexa, contact RML Marketing & Business Development Solutions today. GDPR is coming May 25th, 2018 – what does your Organization need to know? Let’s start at the basics, what is GDPR? 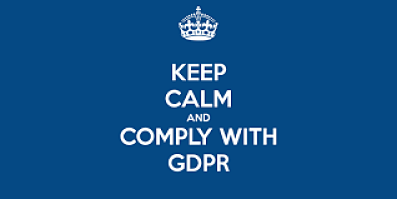 GDPR stands for General Data Protection Regulation, an EU regulation that was approved by the European Parliament in April 2016 to supersede the outdated Data Protection Directive 95/46/EC. GDPR was designed to harmonize data privacy laws throughout Europe, to protect and empower all EU citizens data privacy and to reshape the way organizations across the region approach data privacy. 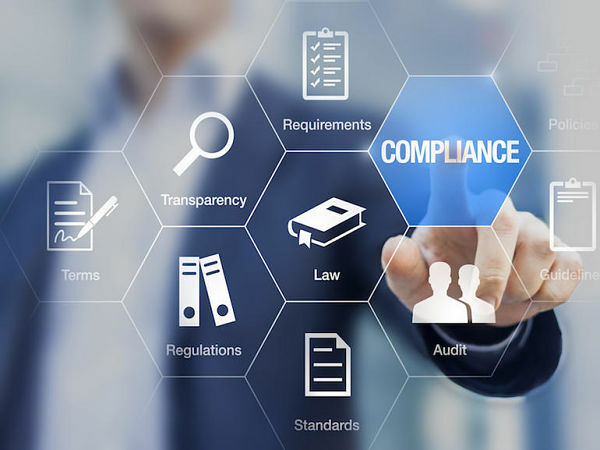 It will introduce tougher fines for non-compliance and breaches and will give people more say about what organizations can do with their data. GDPR applies to any ‘controllers’ and ‘processors’ of data. A data controller states how and why personal data is processed, while a processor is the actual party doing the processing of data. It not only applies to organizations located within the EU but it will also apply to organizations located outside of the EU if they offer goods or services to, or monitor the behaviour of, EU data subjects. It applies to all companies processing and holding the personal data of people (data subjects) residing in the European Union, regardless of the company’s location. How does this effect Data Subjects (Individuals)? It will apply to all EU member states from 25th May, 2018. Any information related to a data subject, that can be used to directly or indirectly identify the person. It can be anything from a name, a photo, an email address, bank details, posts on social networking websites, medical information, or a computer IP address. GDPR is a Regulation replacing a Directive, what’s the difference? A regulation is a binding legislative act. It must be applied in its entirety across the EU, while a directive is a legislative act that sets out a goal that all EU countries must achieve. What does your Organization need to do to prepare of May 25th, 2018? For organizations who breach the new regulations fines of up to €20m or 4% of global turnover may apply. Data subjects or individuals may also seek compensation through the courts for breaches of their data privacy rights. 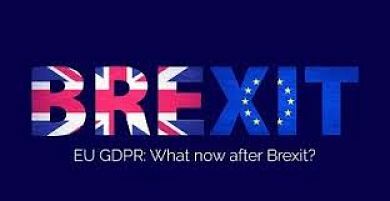 As it is possible that the UK will still officially be a member of the EU on May 25th, 2018, UK organizations will have to abide by GDPR. However, what happens once the UK officially leaves the EU remains to be seen. The UK Government has indicated it will implement an equivalent or alternative legal mechanism. 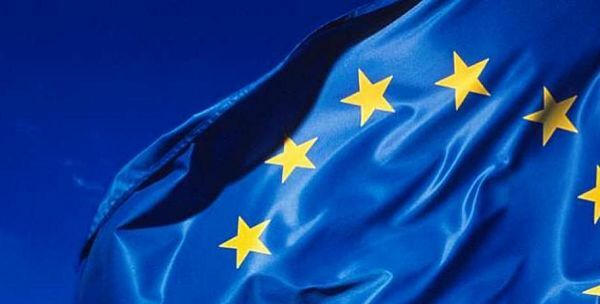 Our expectation is that any such legislation will largely follow the GDPR, given the support previously provided to the GDPR by the ICO and UK Government as an effective privacy standard, together with the fact that the GDPR provides a clear baseline against which UK business can seek continued access to the EU digital market.